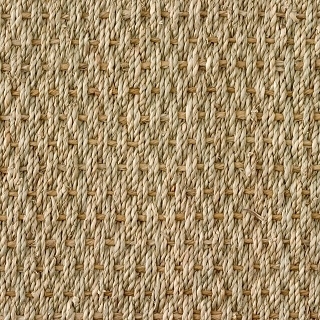 Made from Coconut fiber, Coir is a 100% Natural Floorcovering that can be Installed wall to wall as well as being made into a unique Rug to your dimensions with a wide range of borders to choose from. 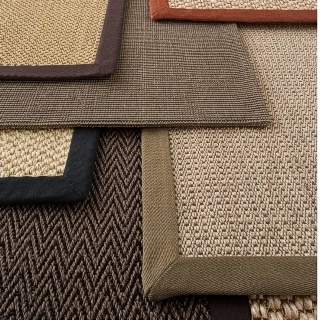 Jute is a 100% Natural Floorcovering that is woven from long soft vegetable fiber. 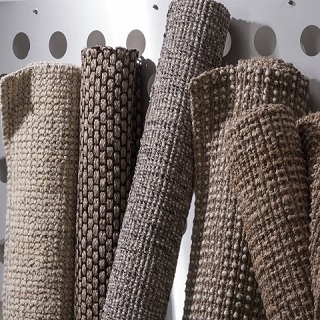 With a plush feel and rustic look, Jute is a versatile material that can be both made into rugs and installed wall to wall. 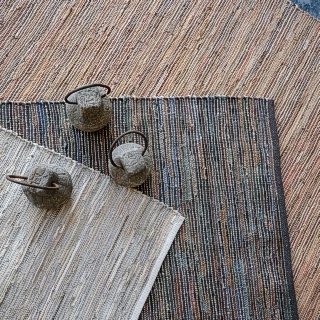 Made from Natural Seagrass fiber, Seagrass achieves a look like no other. 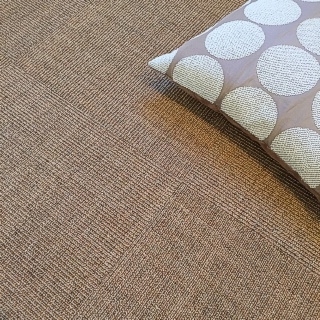 As with all Floorspace products, seagrass brings together both a natural latex backing and floorcovering with the end result being a product that is environmentally friendly and a healthier alternative for your home and office. 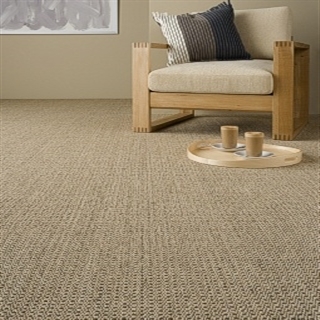 Floorspace Wool/Sisal Mix is a 100% Natural Sisal Carpet that also incorporates pure wool into the weave. 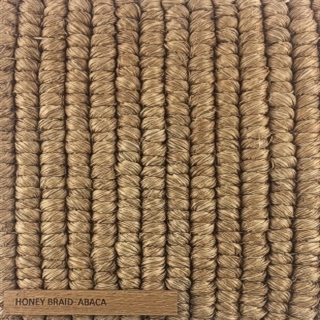 This unique mix of natural fibers creates a natural floorcovering that can be made into rugs of any size as well as being installed wall to wall. 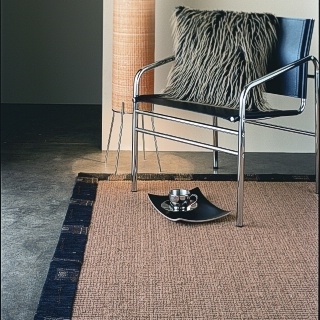 Extremely versatile, Sisal is a 100% Natural Floorcovering. 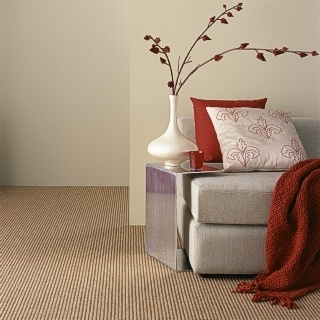 Natural Sisal Carpet can be Installed wall to wall as well as being made into a custom designed Sisal Rug to your dimensions with a wide range of borders to choose from. 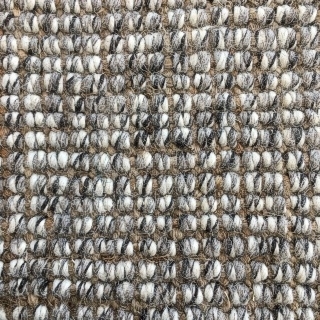 New rugs and materials in store now and on the way shortly.